Gardico, Inc. is a supplier of cork HVAC gaskets in the Bellingham, WA area. As a leader in the custom production and fabrication of cork HVAC gaskets, we have been delivering high-quality gaskets to the HVAC industry, meeting and exceeding each client’s most stringent requirements. Our friendly team will be happy to show you how our cork HVAC gaskets can offer you the results you need. 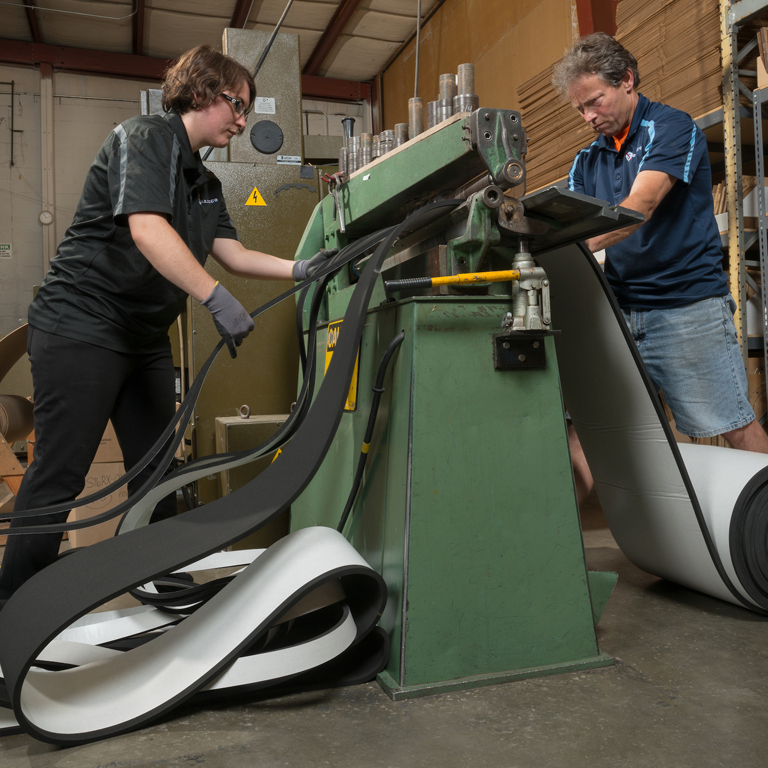 With a skilled and experienced team, we can help you with the custom designed rubber gasket that your specific application requires. 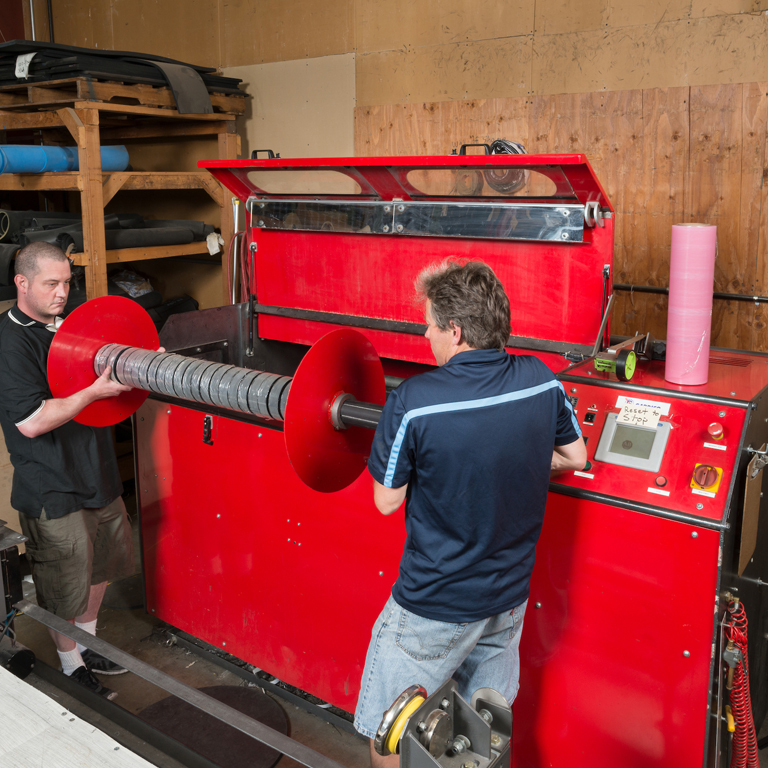 From low volume to high volume production runs, we can meet all your custom rubber gasket needs in Bellingham. With years of experience in rubber gasket fabrication and many satisfied clients, we can assist you with your unique specifications. 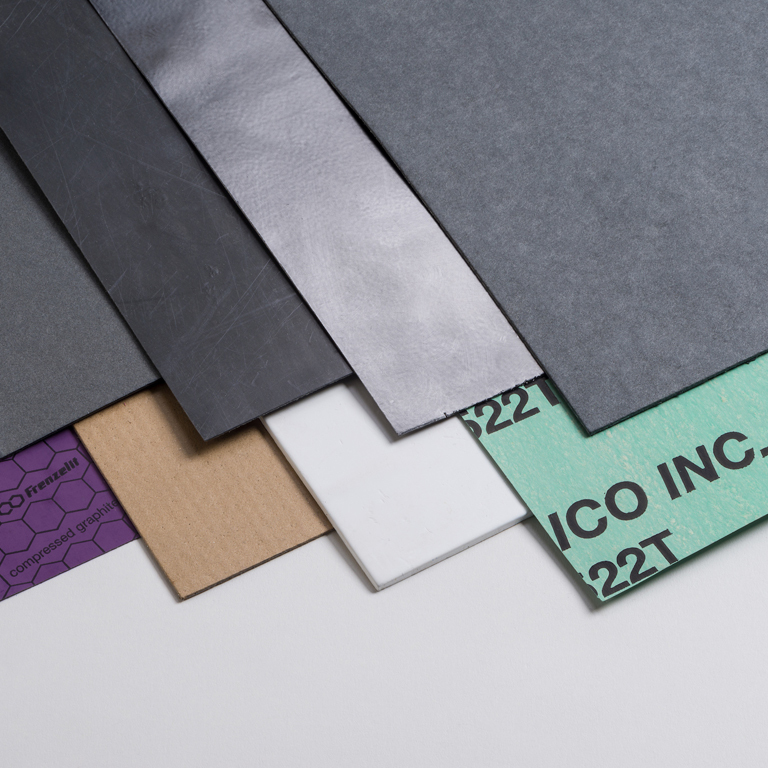 Whether you require your rubber gasket with or without pressure sensitive adhesive backing, you can rely on us to get the job done to your complete satisfaction. Why Come to Us for HVAC Gaskets in Bellingham? 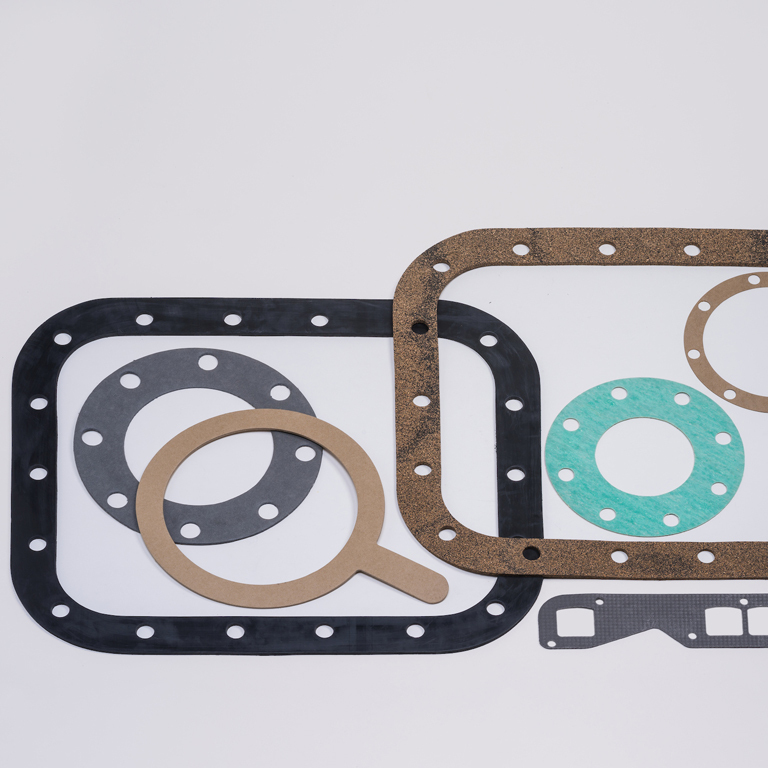 All gaskets have their own unique characteristics and can be tailored to customer specifications. What does your application need? Let us know and we will use our skills and equipment to meet your custom HVAC gasket needs in Bellingham. Need your HVAC gasket in a hurry? Have a tight deadline? Not to worry. Our state of the art processes allow us to complete your HVAC gasket project on time, on budget and to a superior workmanship. For more information on how Gardico, Inc. can design and engineer cork HVAC gaskets for Bellingham clients, call us today at 206-283-5850.